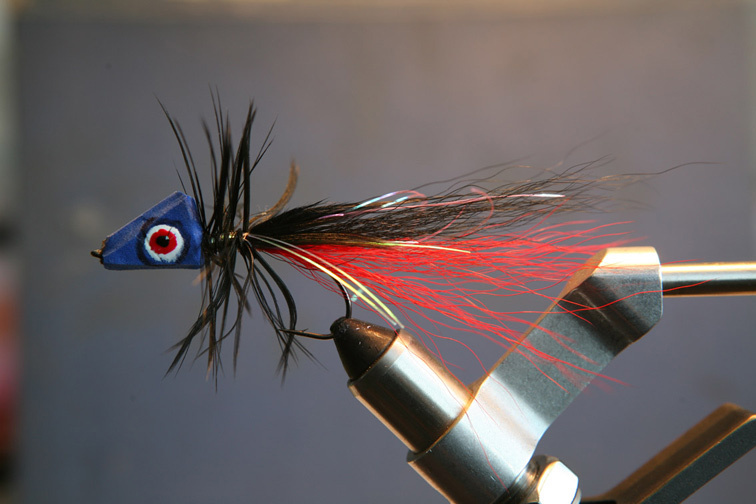 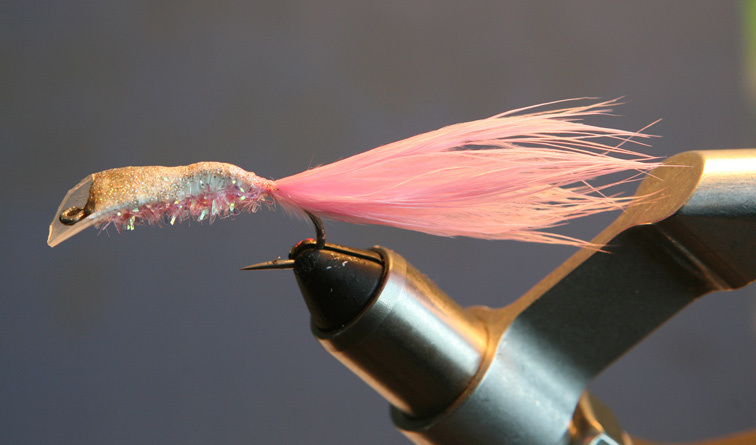 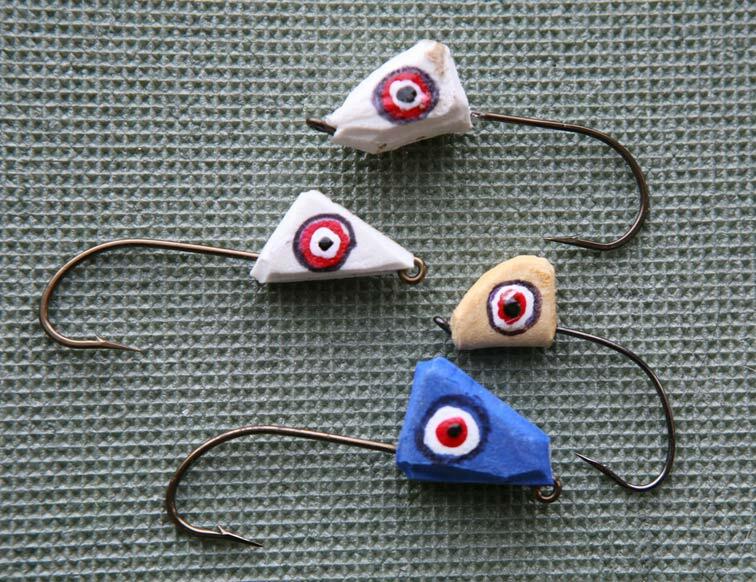 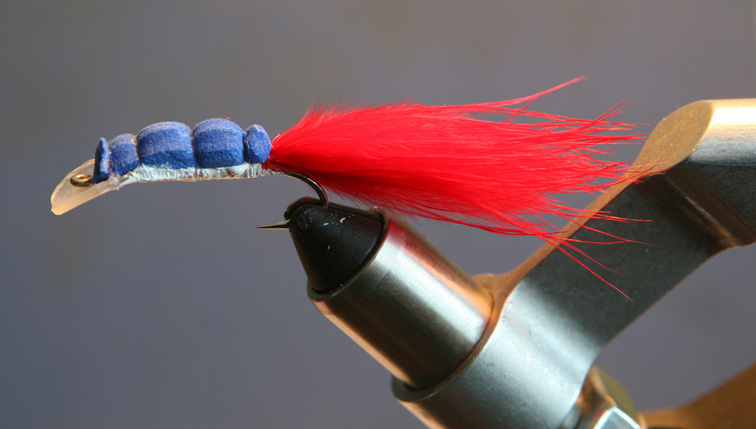 Floating pike flies Ballydoolagh Bomber were invented by the Irish fisherman Alan Hanna. 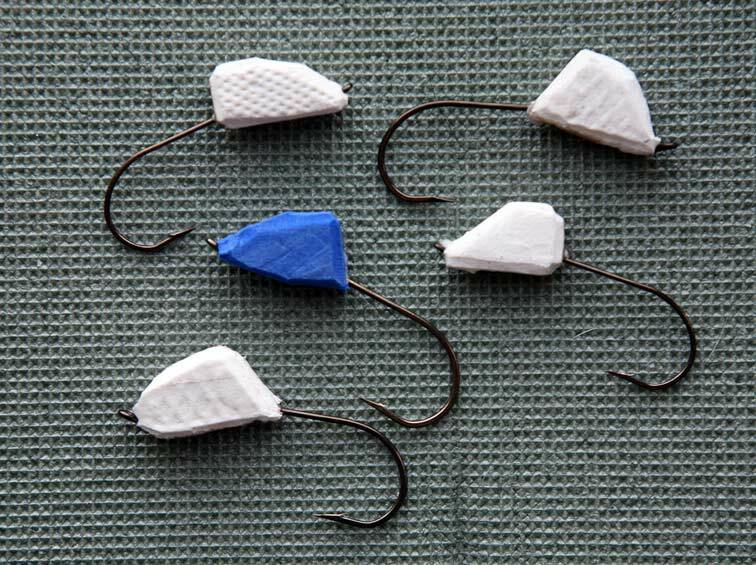 They could be presented as a Mega Diver, with a floating line, and also with a sinking line going on a bottom. 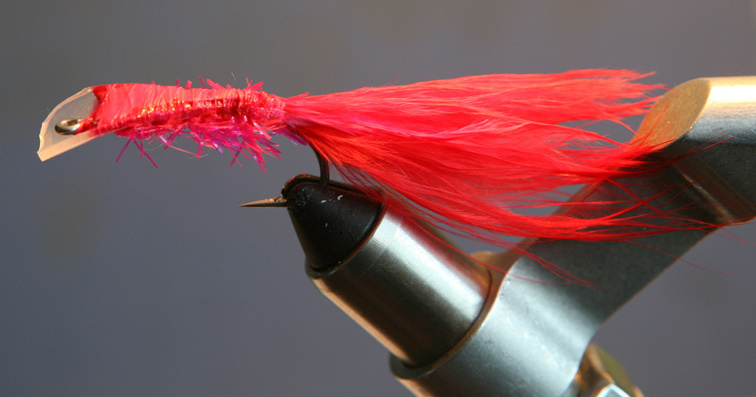 The fly should be presented slow, with stops. 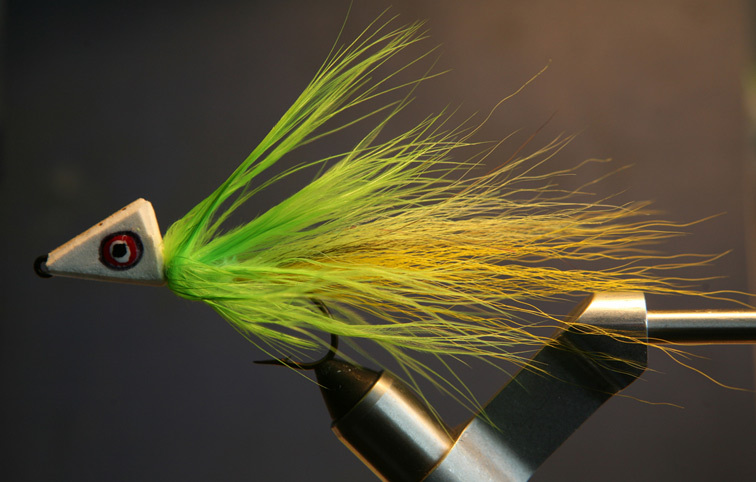 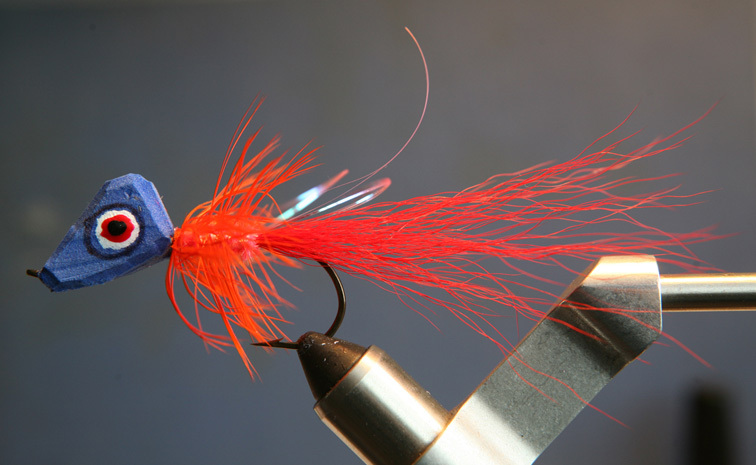 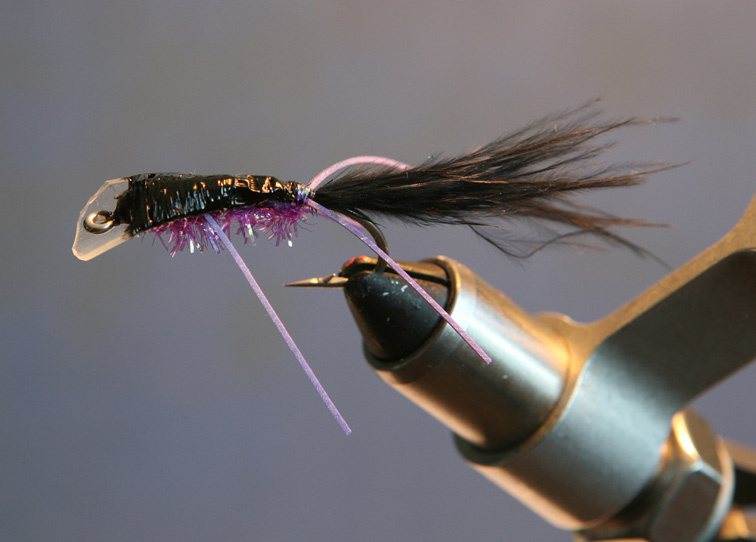 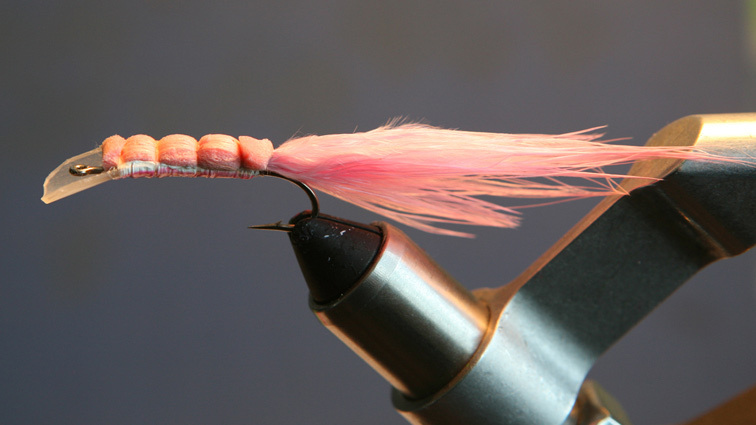 This spring I am tying a series of these flies; I want to test them on Amur pike. 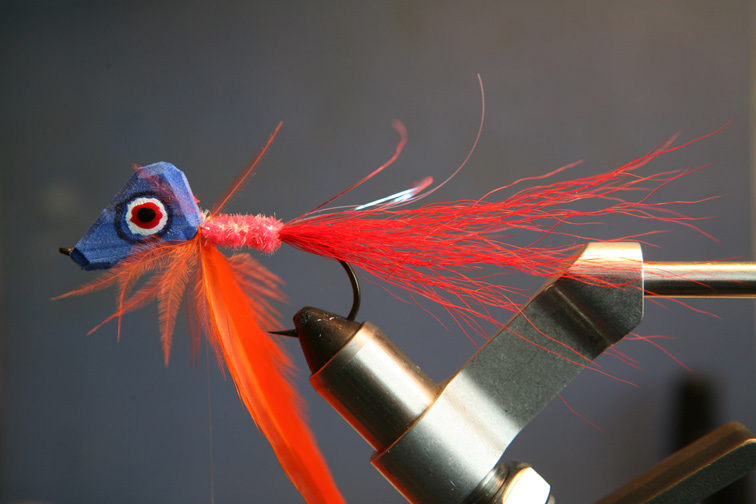 Red Belly-Up – it is used for different fish species. On retrieve the fly moves hook up and wiggles. 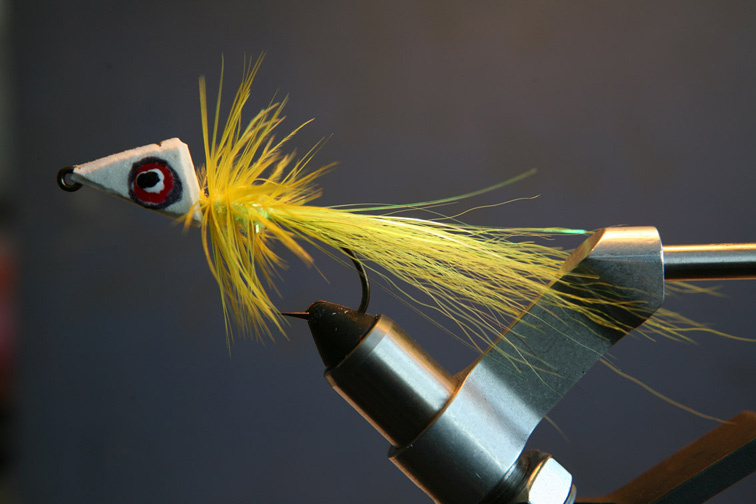 Belly-Up for lenok.. On retrieve the fly moves hook up and wiggles. 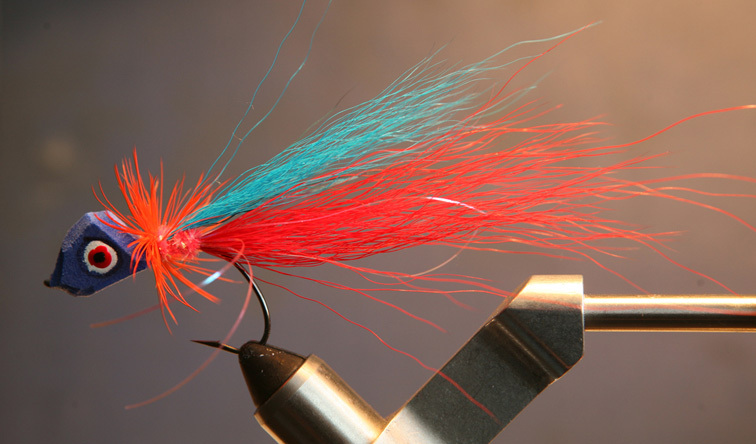 Belly-Up for salmon, char, trout, and Amur River predators, such as skygazer, catfish, and Mandarin bass. 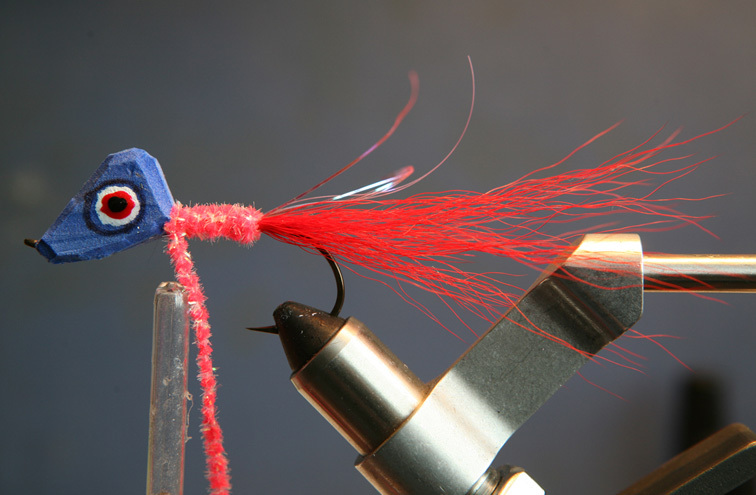 On retrieve the fly moves hook up and wiggles.